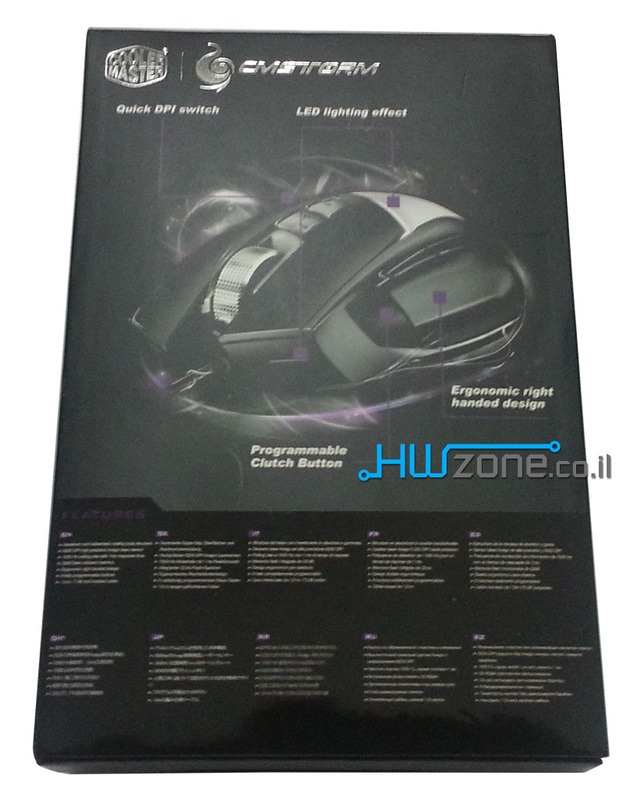 Today another mouse review from home CM Storm, The gaming brand of Cooler Master. 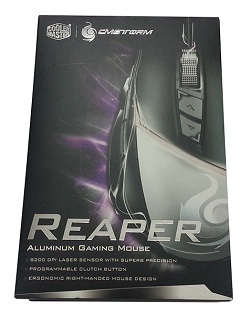 This is a mouse-Reaper The new. MouseReaper Takes something that can be found mainly in the packaging Cooler Master And this is none other than the materials from which they are made Enclosures. 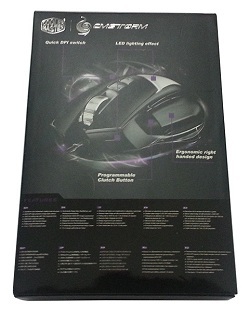 Inside the package is the mouse with a manual and software. 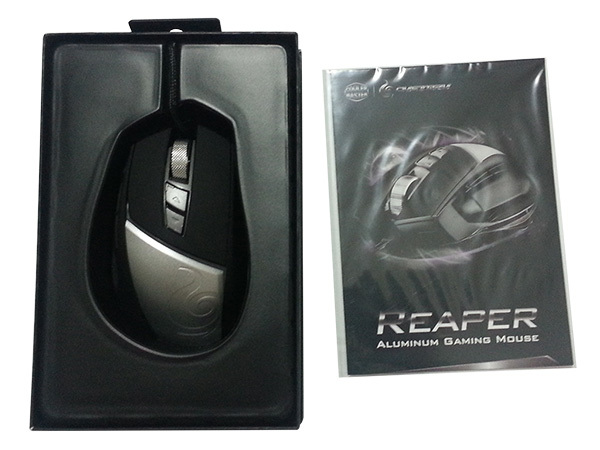 MouseReaper Partially aluminum and partly plastic. A combination of both, especially in mice is quite rare today. 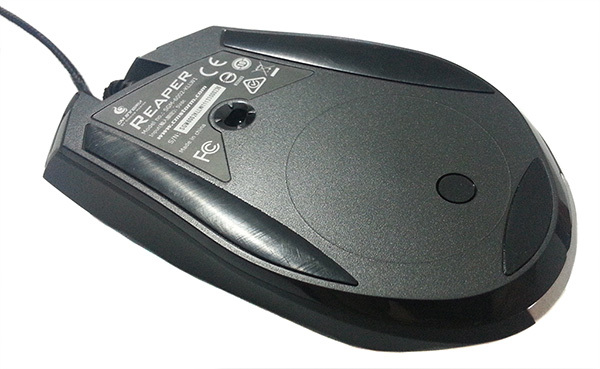 MouseReaper Is an ergonomic mouse designed for rightists (or leftists like me who have given up their freedom to be leftists in a world where statistics are against them). MouseReaper Includes 8 keys. 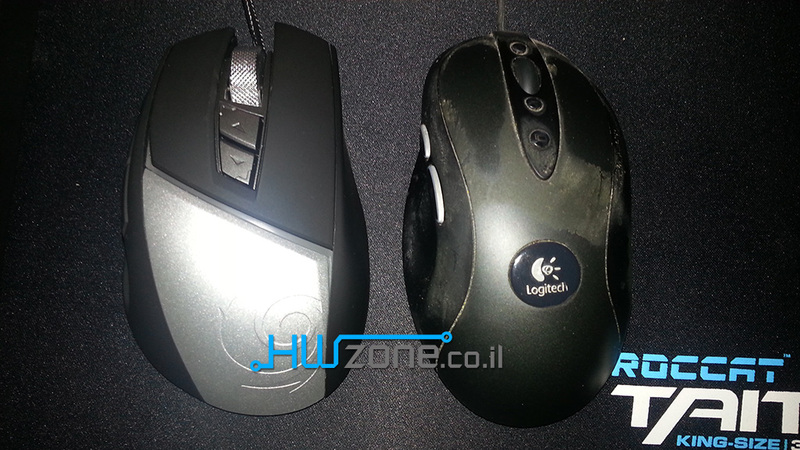 Two are the right and left of the mouse, side to side and back are on the left side. In the thumb area is a function button that can be programmed. 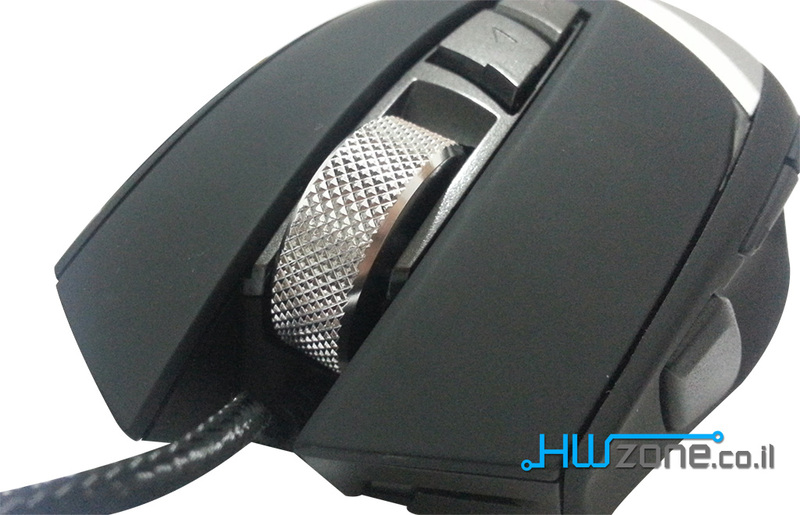 There are also change buttons DPI At the top of the mouse and the roller button. It is hard to remain indifferent to such a pulley. The mouse pulley is a solid-stage pulley made of solid aluminum. This is one of the most comfortable pulleys I have encountered. The steps are not too difficult, just the right size for me and the grip on the cool pulley feels good and controlled. Sometimes it is these bonuses that make a user experience an investment. 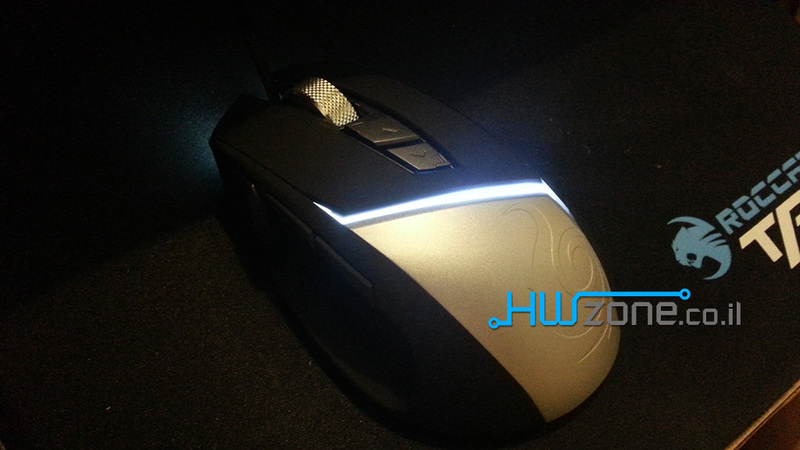 Another look at the top of the mouse. 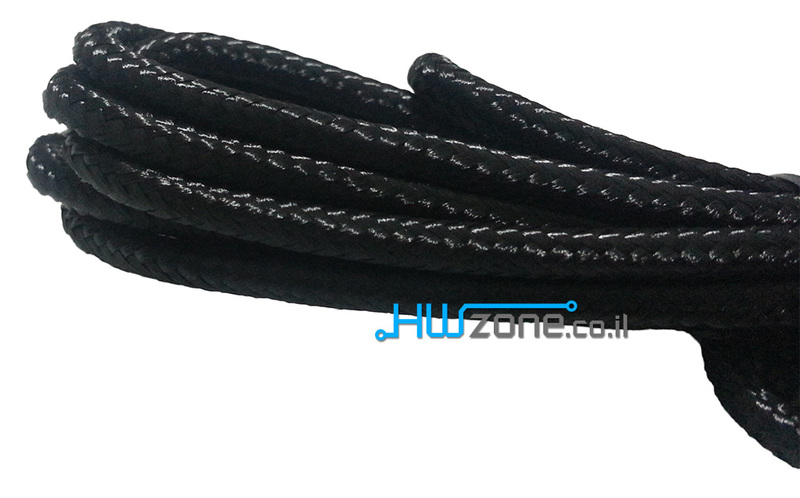 The mouse cable is coated with dense cloth-like plastic fibers. 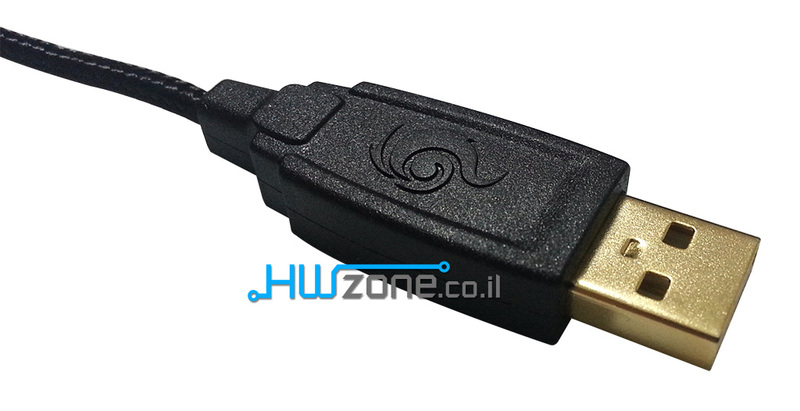 This contributes to the survival of the important cable. AuthorUSB The edge contains a gilt coating which also contributes to the survival of the connection by using the elasticity of the material. Bottom of the mouseReaper. The amount of Teflon feet and their location is good. 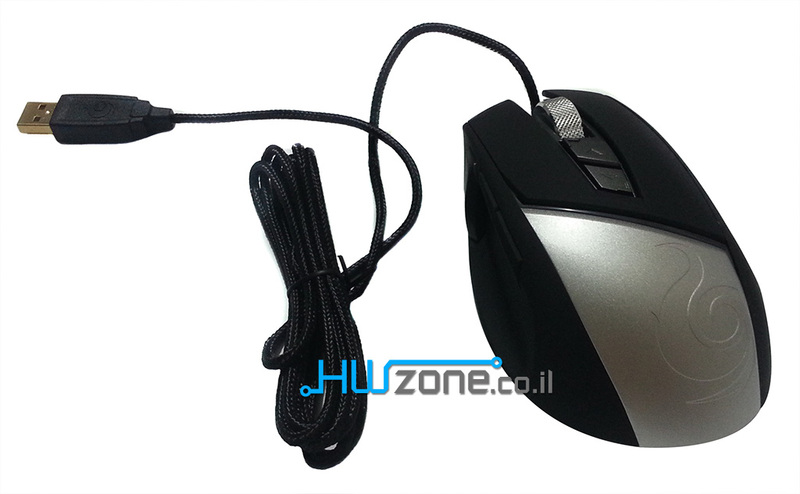 No need to go for small quantities, certainly not on such a heavy mouse. From the sensor position I was much happier as it is far from the center of the mouse and the hand control center. Adapting the user to the sensor position in such a case will consume additional time. MouseReaper Compared to theG400 My old one. The dimensions are quite similar, the rest is not really. It is very important for me to emphasize after a considerable time with the mouse in question - the quality of construction of the mouse -Reaper She is among the best I have ever seen in the rat market. A high name among the few. 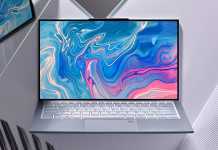 No point of connection in the body of the mouse does not feel sensitive and exerting pressure and force did not cause clicks, curves or, God forbid, fractures. 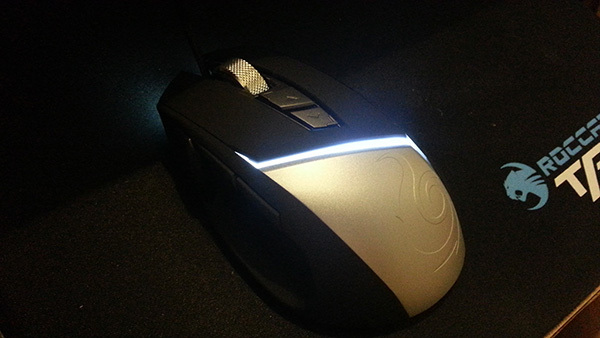 CM Storm Has done an exceptional job in mouse body engineering.